After our previous iArmour feature, when we tested some new iPhone cases, we were struck by how damn popular the post was. Obviously a lot of you have iPhones (you brain-less minions, shouted the Android police) so we've scoured the net to find three new protective cases to keep your tiny slice of Apple's empire safe. You might be wholly concerned with protecting your precious slab of glass and silicone from falls and scratches, but what about protecting you from your phone? Our mobiles come into contact with a host of unsavoury things every day, from germs and diseases, to general muck and mess. And what do we do? We lift it to our face, we touch it with our fingers, and we (if we're lonely) take it into our beds. Gross. 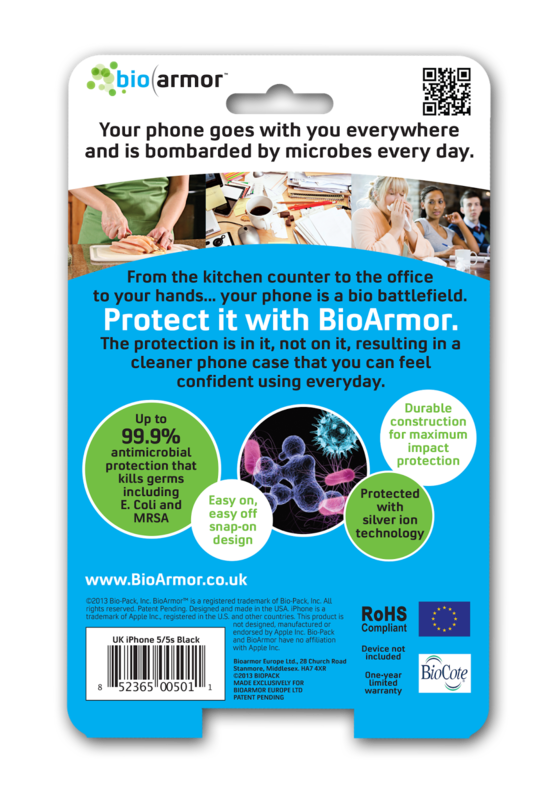 The BioArmor Antimicrobial iPhone Case battles to help us with all those germs by incorporating special Silver-Ion technology into the case which kills bacteria and prevents the growth of microbes. This means that at the end of a busy day, in which your phone has been put on strange tables, handled by other people, and generally sneezed on by the weird guy on the bus, you know that you'll be safe. In terms of protection the case is fairly simple providing a pretty standard amount of shock absorption. 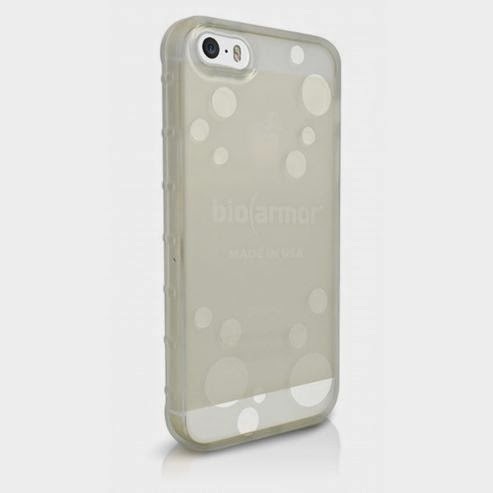 Clearly the BioArmor Antimicrobial iPhone Case is designed more for the dangers that we can't see. 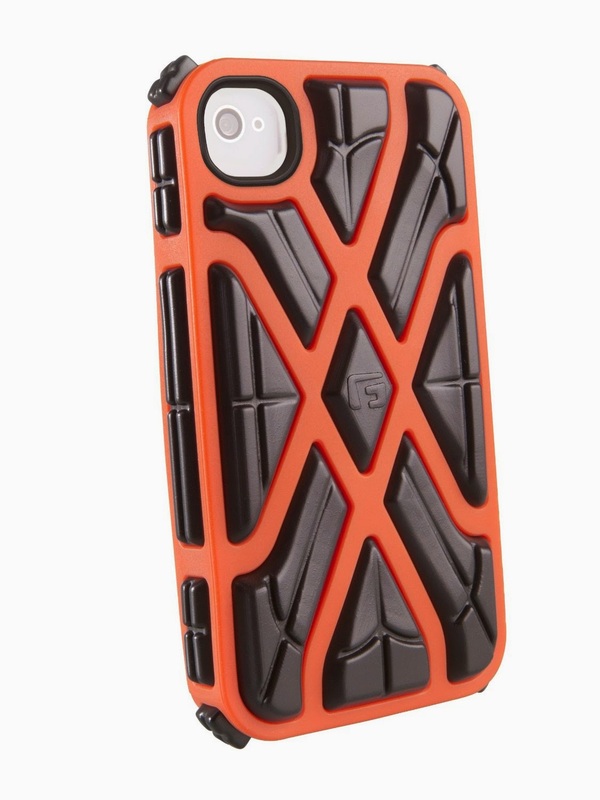 Whereas the BioArmour case was designed to battle invisible creepy-crawlies, this effort from G-Form is built to give falls and drops a kick in the teeth. Looking like something that would be used on the space station, the EXTREME case comes in two parts and feels great in the hand. First you have to slip you iPhone into a soft silicone layer that hugs your phone neatly and provides a lot of cushioning. Then pop that into the outer hard shell, which although appears like brushed aluminium, is actually pretty flexible plastic. Once all combined you have a very sturdy case in which to keep your mobile safe. Those two separate layers certainly give you a boost in confidence where your iPhone is concerned. Inside the XRD foam firms upon impact to form a comfortable protective guard that will absorb up to 90% of impact energy. The XRD material used is durable, anti-microbial and conveniently washable. Although the screen remains unprotected you feel certain that if you dropped it, you'll not be running off to find a repair shop. 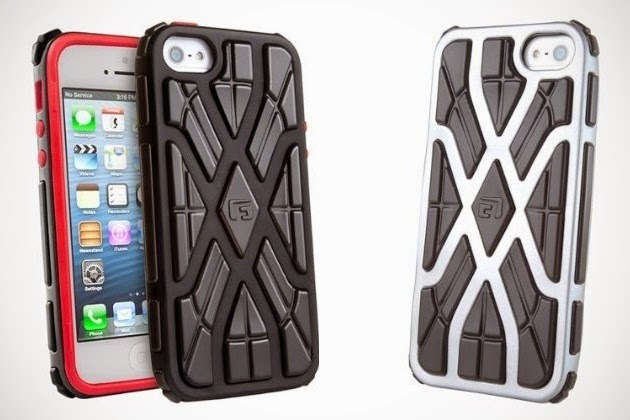 Favourites of The Test Pit, Otterbox are back with a sleek but effective way to keep your iPhone safe from harm. Unlike the heavy-handed approach of some of their other cases (which, such as this one, could withstand a bomb blast) the Symmetry Series is toned-down and easy to slip into. Also sporting two layers of protection, the Otterbox Symmetry moulds both into one solid case, making application a quick and easy affair. As with their other cases, Otterbox really know the iPhone well, creating a product that is flawless in terms of fit and style. The rubberised edges make it great to grip and hold, while the smooth plastic back helps when sliding the phone in and out of your pocket. The inner rubber and the outer hard plastic make for a great defence against falls, while being slim enough and subtle enough for you to forget it is even there.